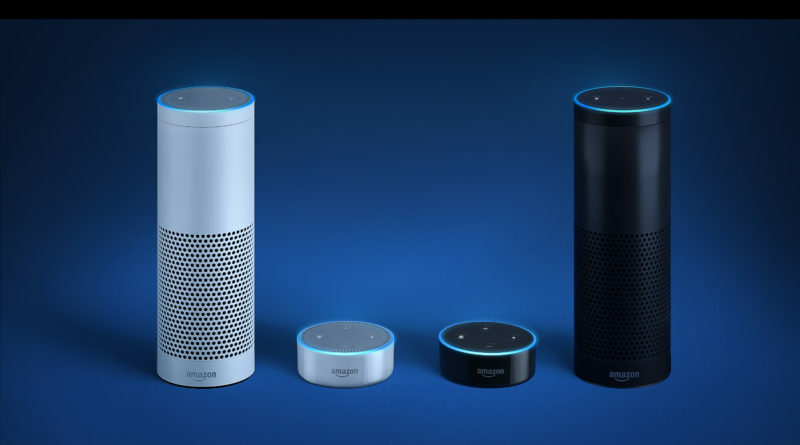 In a 90-page document filed before the Circuit Court of Benton County, Arkansas, tech giant Amazon argued that the audio recordings and responses of Alexa, the voice of Amazon Echo, are protected speech under the First Amendment. The case in Benton County revolves around the investigation of the death of Victor Collins, who was found floating face-up in a hot tub in the home of James Andrew Bates in November 2015. Prosecutors in Benton County asked the court to compel Amazon to turn over the data collected by Bates’ Echo. “Amazon will not release customer information without a valid and binding legal demand properly served on us. Amazon objects to overbroad or otherwise inappropriate demands as a matter of course,” the tech titan told the Associated Press.